Do you have dreams of making this summer your best summer yet - a summer to remember? We can help! While May and June is definitely the high season for travel to Italy, travelers flock to many Italian destinations in July and August as well to enjoy the beautiful beaches, good food and wine, and summer festivals. There are many great reasons to visit Italy in summer. No matter where your interests lie you will discover many wonderful ways to spend your summer vacation time in Italy. You can enjoy the myriad summer concerts and outdoor festivals held across Italy, search out the most scenic spots in Italy for adventure and fun, or do what many Italians do and enjoy an Italian coastal getaway. While Italy is famous for its rich arts and culture, those who enjoy things like Italian fashion and shopping will find many opportunities for browsing and buying. There are also plenty of clubs and discos for those who want to experience Italy’s vibrant nightlife and museums dedicated to Italy’s legendary cars for auto enthusiasts to visit. Ever wish you lived the life of a Hollywood legend or rock star? See where the rich and famous spend their Italy vacations - and you never know who you might bump into on your holiday! If you’re looking to escape the heat of summer you have two options in Italy (well, if you don’t include exploring Rome underground with our Small Group Catacombs and Appian Way Tour traveling from site to site via air-conditioned minivan! ): Make your way to the coastline and beaches or head to higher elevations. 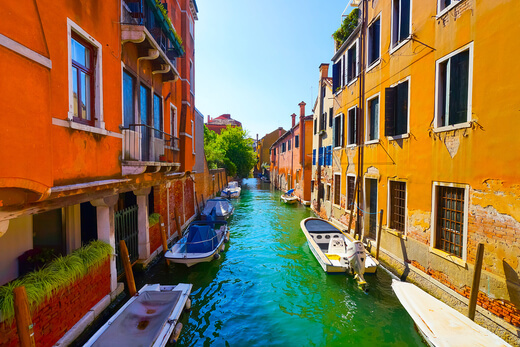 Perhaps you’ll want to combine both our Exclusive Rome to Pompeii & Amalfi Coast Trip, Small Group Cinque Terre Trip or a visit to the canals and beaches of Venice and the popular Small Group Dolomite Mountains & Cortina Day Trip for a winning summer holiday. Aside from dipping your toes into the ocean or soaking in the sights from lofty mountain tops, you can also cool down in Italy with our famous icy cold Italian gelato or enjoying sipping a nice cold glass of vino on one of our signature tours of Italy’s wine regions. 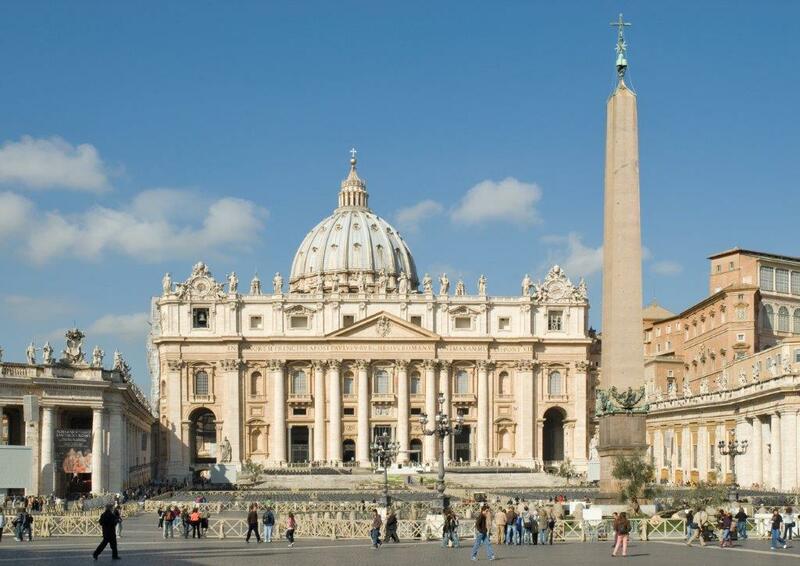 Avventure Bellissime’s skip-the-line tickets for all the major venues (yes, even the Small Group Vatican and Sistine Chapel Tour!) and our intimate small group tours will help you beat the heat and the crowds. No matter where your itinerary takes you, a little strategic planning can help you stay cool during a hot Italian summer even if you’re determined to visit the main historic sites in cities like Rome and Milan. To help you out, we’ve even compiled a handy guide for what to pack for your sizzling hot Italian summer vacation. You’ll want to be ready for sun, adventure and dressing up a little! Now’s the time to plan for a summer to remember in Italy: You can browse or Italy vacation packages or create a custom itinerary now by visiting Avventure Bellissime online to build your very own Italy vacation.